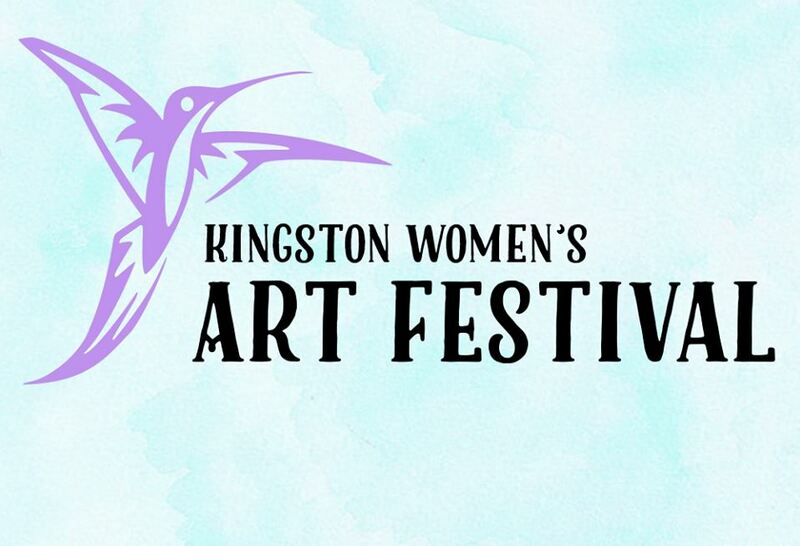 Every day this August there is a festival happening somewhere in or very close to Kingston. 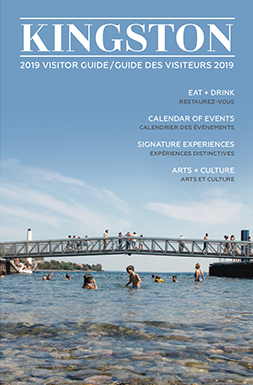 It may be an alternative theatre fest or a street party on Princess, one of five music festivals or a sailing regatta, an arts showcase or a sheepdog trial. 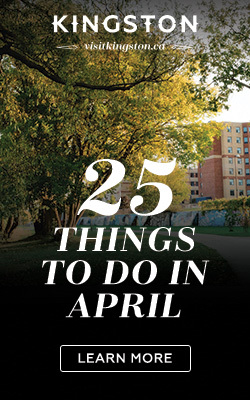 The point is, there’s no excuse to stay home this month. Back for its third year, this alternative theatre fest features six shows from five renowned theatre companies tackling topics ranging from mental health to the patriarchy of parenthood to Canadian history. 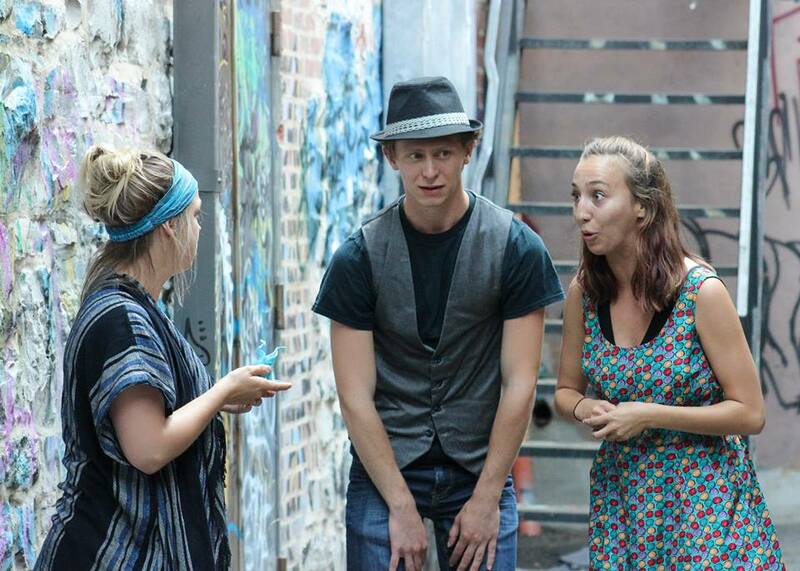 Most take place at The Grand Theatre, though there are a couple of special performances that happen in secret downtown locations. 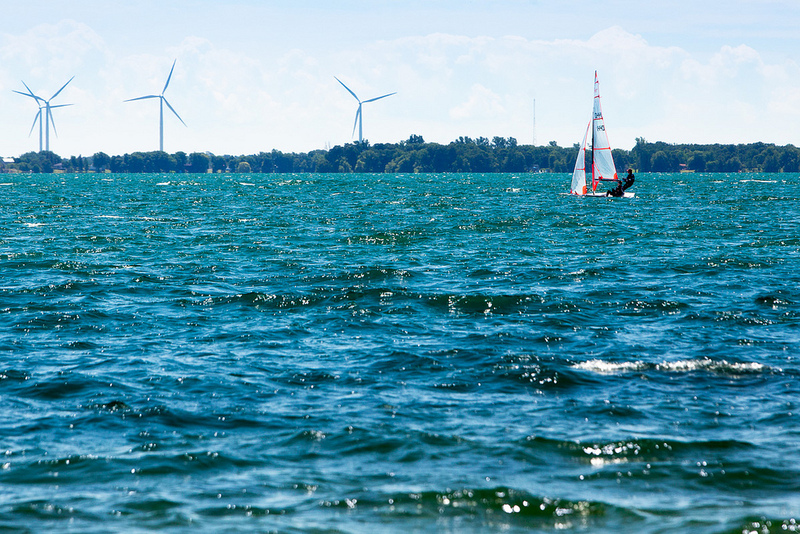 Wondering why Lake Ontario is filled with hundreds of sailboats right now? Well, the Canadian Olympic-training Regatta, Kingston (CORK) is here. It’s a multi-class competition and training event with a thousand-plus boats and crews expected throughout the summer. Eight races are in the lineup this month, including two Canadian championships and a North American championship. Hit the waterfront or head to Portsmouth Olympic Harbour to see who wins. The only new festival on this list is set to make its debut with over 24 acoustic and electric bands playing two of the most intimate venues in the city. 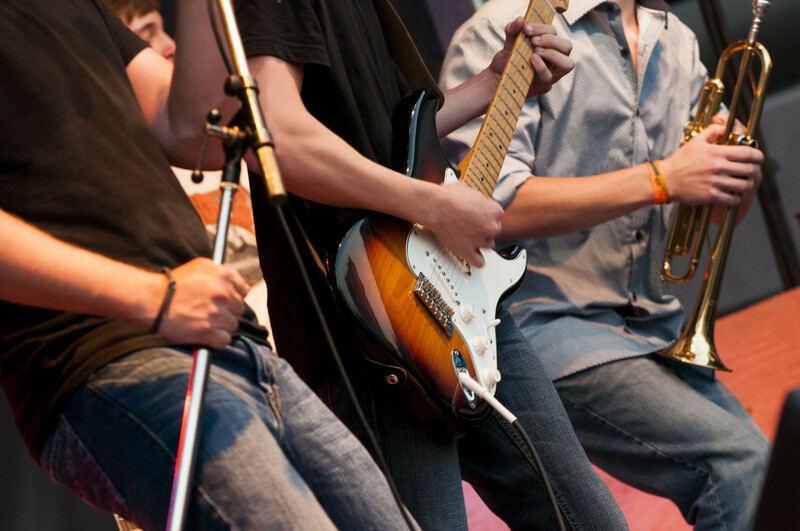 Created by high-school musicians, it’s an all-ages event where young talent like The Banters and Emma Lamontagne will share the stage with veteran touring acts like Goldwing. This is the only day all year when Kingston’s main drag will be closed to traffic between Ontario and Division Streets. Replacing all of those wheels will be businesses, community groups, and restaurants hosting special pop-up food events, sidewalk sales, family-friendly games, a climbing wall and way more. All of it is a way to support downtown businesses, community involvement and active, sustainable transportation. Over 7,000 people are expected at this major annual sheep corralling competition along the St. Lawrence. But the sheepdogs won’t be the only stars. Kingston Police’s K-9s, the Ready, Set, Go Flyball Team and the Rideau River DockDogs will be there to perform, too. Plus, there will be a canine adventure course, a doggie playzone and a marketplace onsite — so bring your furry friends! It’s baaaack. After a 2016 hiatus, this indoor/outdoor indie music fest returns to the biggest of the Thousand Islands, Wolfe Island, which is just a 20-minute ferry ride from downtown Kingston. 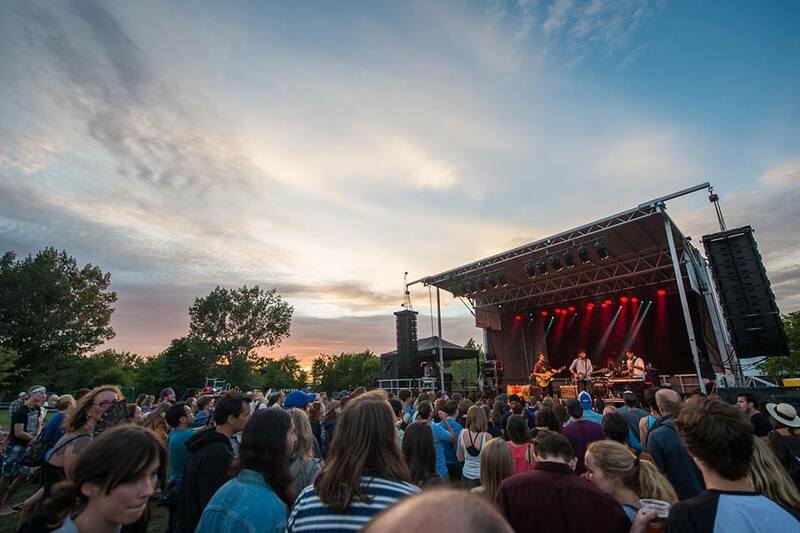 Nineteen of Canada’s top indie acts will be there, including headliners Born Ruffians, Land of Talk, Hannah Georgas, Said the Whale, Dilly Dally and Donovan Woods. 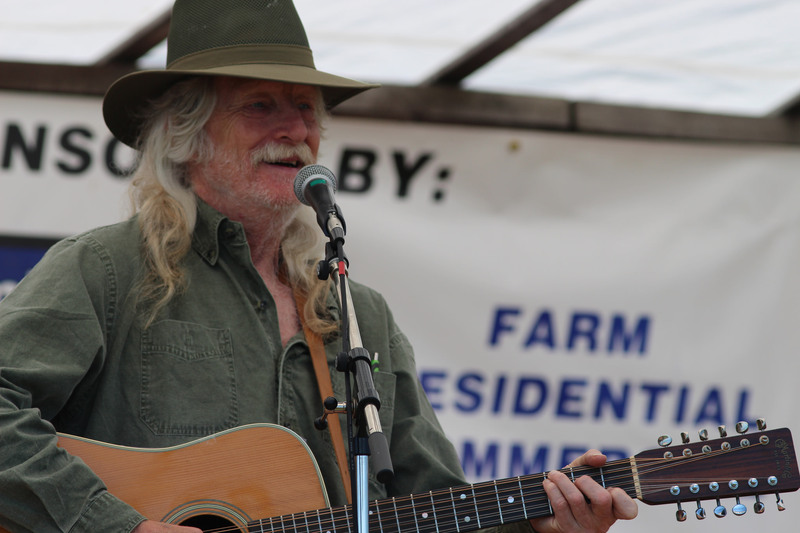 Held on a 100-acre beef farm with 600 feet of waterfront, this intimate music fest is heavy on the country, bluegrass, Celtic and 50s rock and roll. Fifteen bands will be there this year, including Saturday’s headliner, The Good Brothers, a Canadian country, bluegrass, and folk group that won the Juno Award for Country Group or Duo for eight consecutive years between 1977 and 1984. 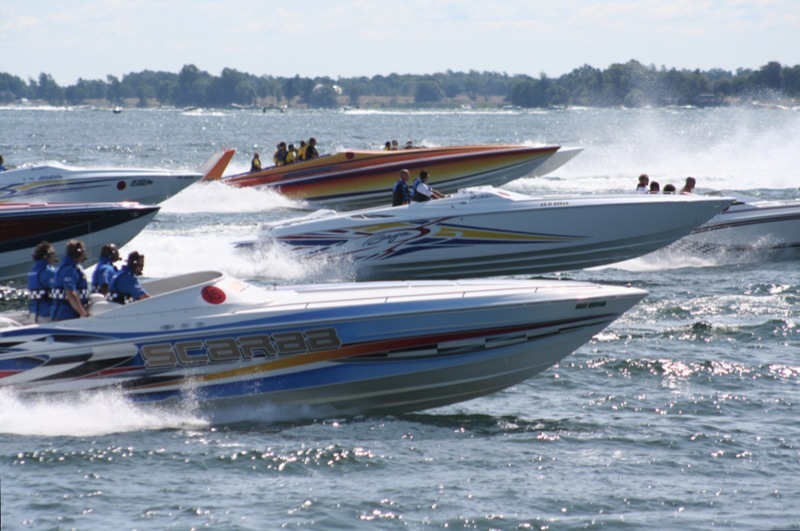 Those big colourful power boats from across North America return to the waterfront this month. They’re here to show off on Ontario Street and the docks on Friday night and race up the lake on Saturday. That race involves over 50 of those boats dashing to different checkpoints along the route where drivers draw a playing card at each. The object is to have the best poker hand at the end of the run. Craft beer, live music and food trucks. What more do you need from a summer festival? How about calming views of rolling farmers’ fields? Or knowing that the music lineup includes 11 stellar bands, including Lost Cousins and The Mahones? Or that you can take a free shuttle from both Red House locations in Kingston? Enough questions. Just get there. For 36 years now local female artists have set up in City Park to show and sell their original paintings, prints, sculptures, jewelry, photographs, drawings, textiles, glass works, metal works and more. In the beginning, about 50 artists were there; in 2017, almost 200 are expected. This year there will also be live music, kid’s activities, a food vendor and a silent auction. 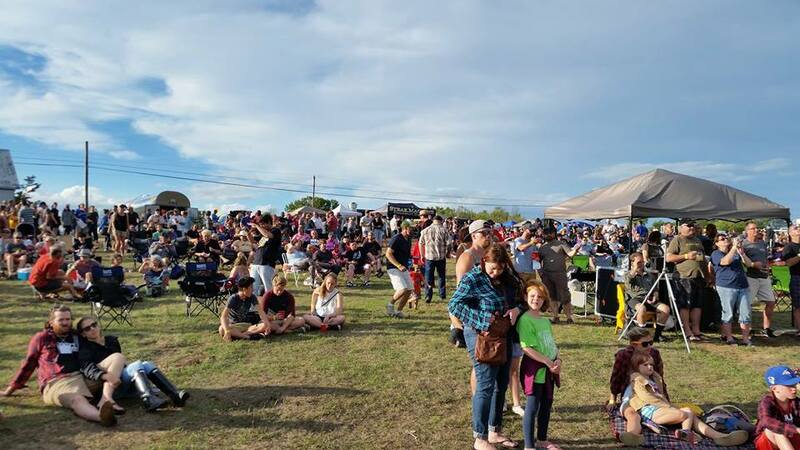 This yearly big kahuna of a festival features four days and four nights of live blues music on outdoor stages and in downtown bars, restaurants, and clubs. Fifty concerts are on the lineup this year, and you can get into them all with a $15 all-access bracelet. 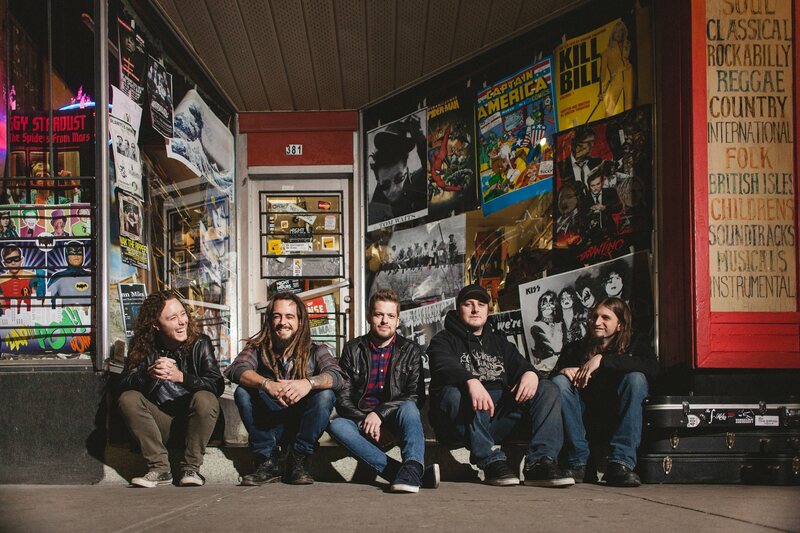 Three to put on your must-see list include Blackburn, who were nominated for the Blues Album of the Year Juno in 2016; Dawn Tyler Watson, who has been called “Queen of the Blues in Montreal; and Nick Moss Band, who are fronted by a 16-time Blues Music Award nominee. 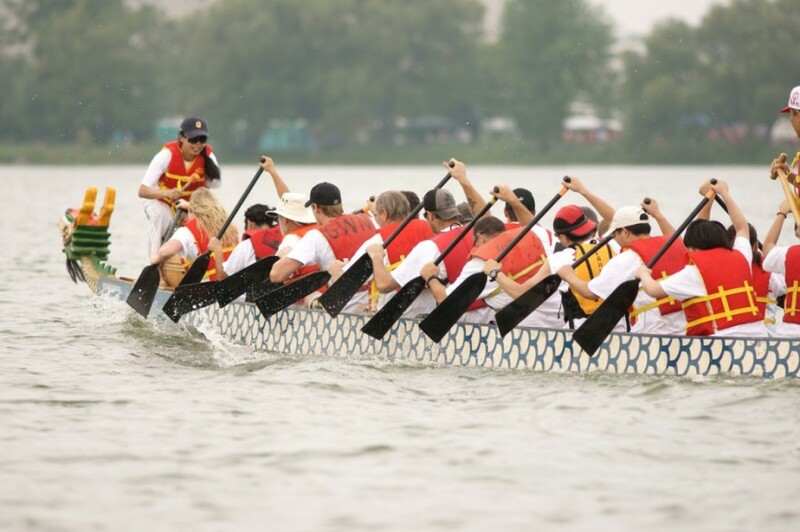 Grab a lawn chair and head to Emma Martin Park or Molly Brant Point to see who wins Kingston’s annual dragon boat race. Twenty-five teams and over 500 participants will compete to raise money for the Heart and Stroke Foundation. Onshore entertainment at Emma Martin Park will include kite-flying, traditional Chinese lion dancers, food and more.